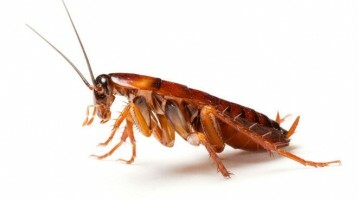 PEST CONTROL SERVICES TO LIVERPOOL AND SURROUNDING AREAS. LOCAL RATES, GREAT SERVICE. 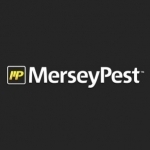 MERSEYPEST was founded in 2009 by Robin Chubb BSc (Hons). Robin was a student at The University of Liverpool between 2000 and 2004. He studied animal behaviour and sociobiology, and competition and environment physiology. He gained his degree in biology in 2004, being given a first class award for his dissertation. After graduation, he worked at Rentokil Pest Control for over 5 years. During his time at Rentokil he worked in all types and sizes of premises, and encountered and controlled all the different species of pests found in the UK. In April 2009 he founded MERSEYPEST and since then has further advanced his career by industry training courses, self study and direct on site experience. Health and Safety (NEBOSH) at Deeside College. MERSEYPEST's fitter and second primary technician is Drew Reeves. Drew was also trained by, and worked for Rentokil Pest Control. 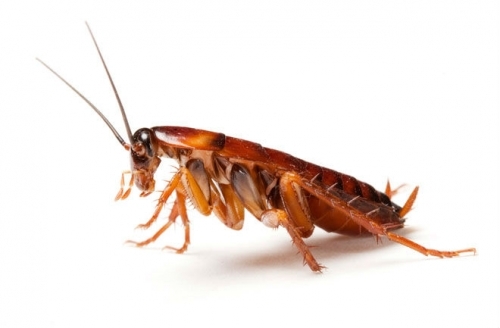 He has pest control experience in all types and sizes of commercial, industrial and domestic premises. Drew is an expert fitter who has spent 9 years providing millimetre perfect bespoke solutions for his customers/clients. 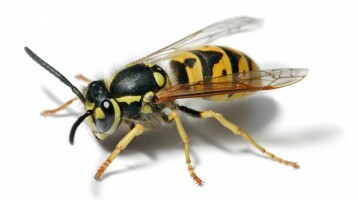 Do you need protection from pests for your industrial unit? Do you have rats in your warehouse? 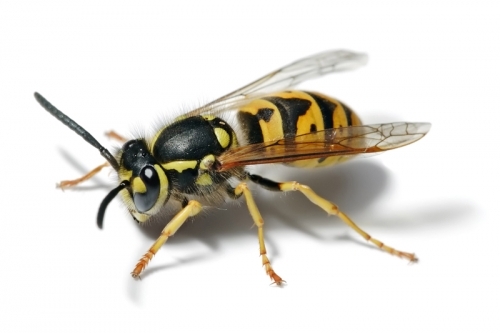 Do you have problems with stored product insects on your production lines? 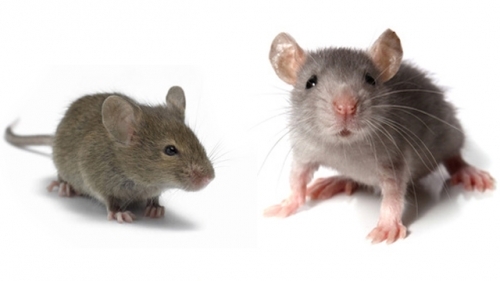 MERSEYPEST has solutions for Industrial Pest Control in Liverpool. All work is fully documented and recorded to give proof of control on your site audits and inspections. The aim of MERSEYPEST is the complete satisfaction of our clients and the safety of their workers and site visitors. This is accomplished by employing environmentally responsible applications and techniques to eradicate and monitor for pests, whilst minimising the amount of pesticides used on site. We provide single treatments, courses of treatments or annual service agreements depending on the customers needs. Our prices are great value and there is no base increase in treatment prices for our Industrial Customers over the normal domestic rates (amount of pesticide used/area of treatment is however a factor). View our price list here. If you wish to have regular pest inspections and daily protection of your site our Industrial Service Agreement will be perfect for you. If you wish to have regular pest inspections and daily protection of your property our Commercial Service Agreement will be perfect for you. 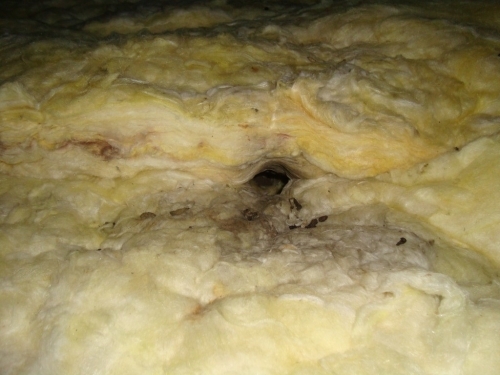 Protection of your building, products and reputation against pest damage. A set number of routine inspections per annum carried out at regular intervals. 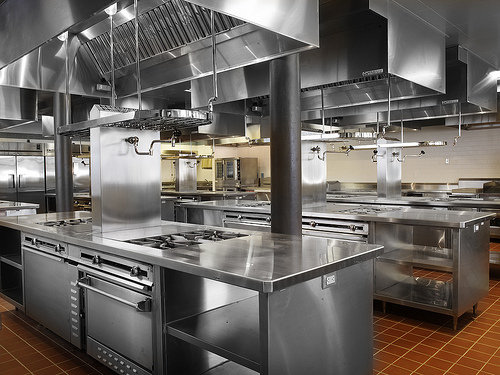 All areas of the premises checked for pests and pest damage. Includes internal and external rodent and insect monitor/control points. Unlimited callouts and follow ups for any pest issue included in the annual price. All visits recorded in a MERSEYPEST Report Folder left on site. Proof of monitoring and control of pests shows due diligence to regulatory bodies. 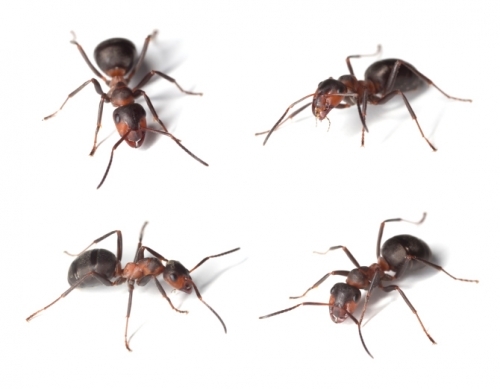 Ants can be controlled using either baits or with insecticidal sprays and dusts. The method of control depends on the infestation. Treatments for each of these species of flies can be very different. 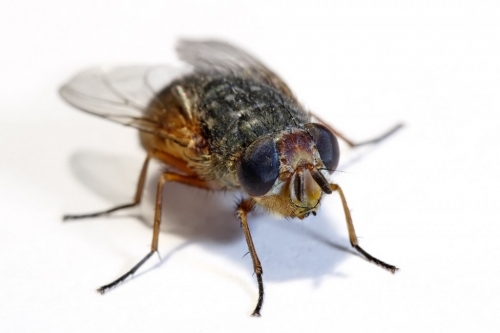 A survey is required to identify the species of fly before a treatment can be specified. Phone for your cockroach quote in Liverpool. If there are further nests on site they can be treated at an added £20 per nest. We offer a guaranteed service. In the rare case a treatment isn't successsful the first time we will retreat for free. 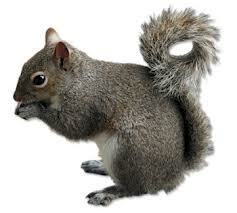 Grey squirrels also become a serious issue for home owners when they seek to nest in our roof spaces. 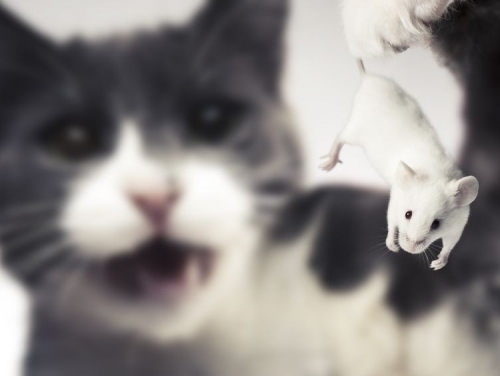 15% of all house fires are caused by rodents chewing through wires in lofts and attics. A large proportion of these are because of squirrels. 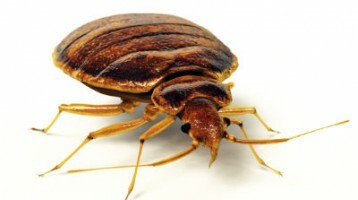 MerseyPest carries out full house inspections and complete control solutions for bedbugs. 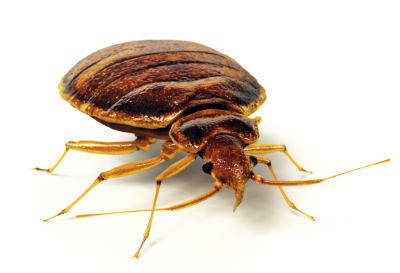 We use the best quality insecticides that are effective on all life stages of the bedbugs including the eggs. 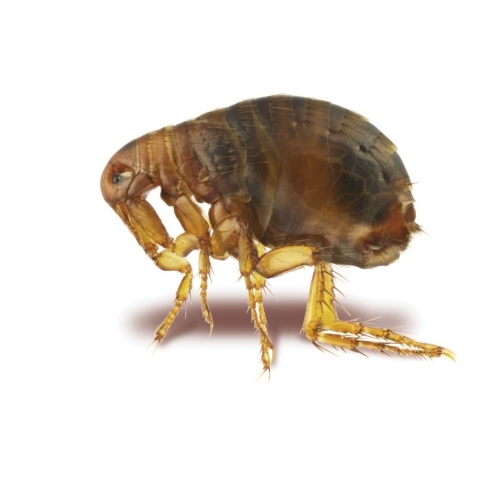 At MerseyPest we pride ourselves on being able to find the source of infestation and to deal with it rapidly. To control mice it is important to carry out a thorough investigation.